Ford Certified - 7yr/100k Mile Warranty. This vehicle has been equipped with a back up camera, reverse parking assist system, a keyless entry keypad, and 17'' silver painted aluminum wheels. Interior options include premium cloth seating, a voice activated sync system, and steering wheel mounted controls. 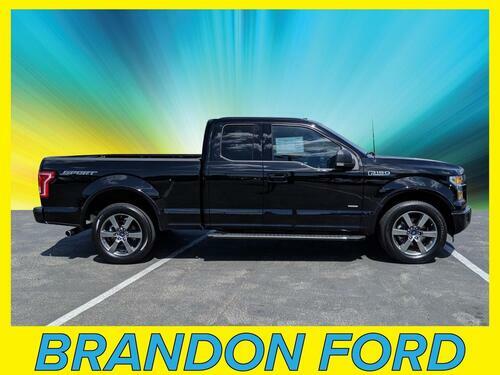 Ford Certified - 7yr/100k Mile Warranty - XLT Sport Appearance Package - 2.7L EcoBoost Engine. 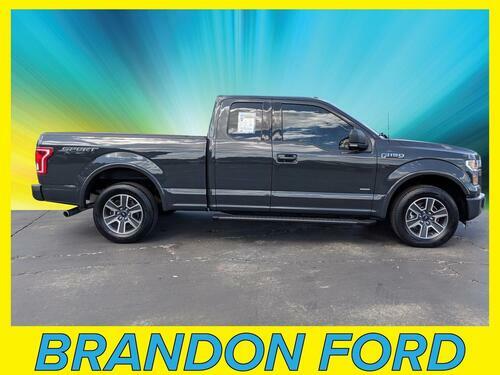 This vehicle has been equipped with a back up camera, 20'' six-spoke painted aluminum wheels, a keyless entry keypad, a trailer tow package, and a pro-trailer back up assist system. Interior options include premium cloth seating, a voice activated sync system, Sirius satellite radio capability, and steering wheel mounted controls. 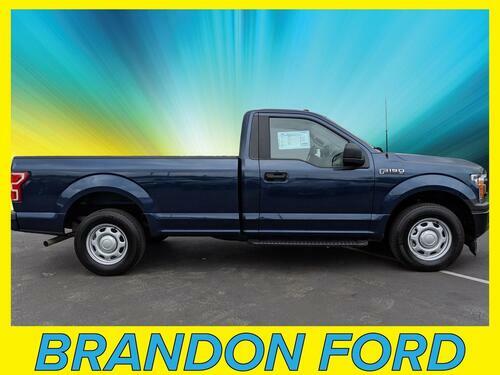 Ford Certified - 7yr/100k Mile Warranty - Sport Appearance Package. This vehicle has been equipped with a back up camera, 18'' six-spoke machined aluminum wheels, and a keyless entry keypad. Interior options include premium cloth seating, a voice activated sync system, Sirius satellite radio capability, and steering wheel mounted controls. 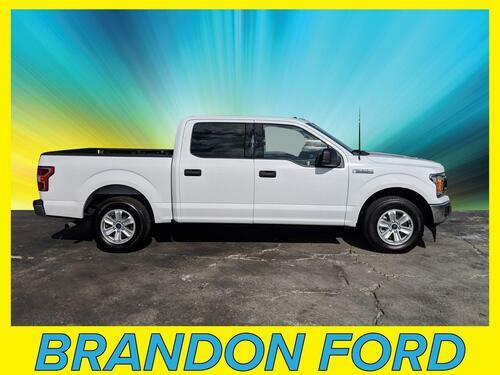 Ford Certified - 7yr/100k Mile Warranty - EcoBoost Engine. 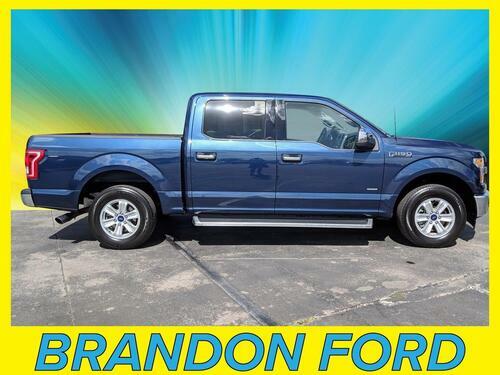 This vehicle has been equipped with a trailer tow package, a remote start system, keyless entry keypad, 20'' chrome-like wheels, chrome running boards, a back up camera, and reverse parking assist system. Interior options include premium cloth seating, a voice activated sync system, a touch screen radio, Sirius satellite radio capability, and steering wheel mounted controls. 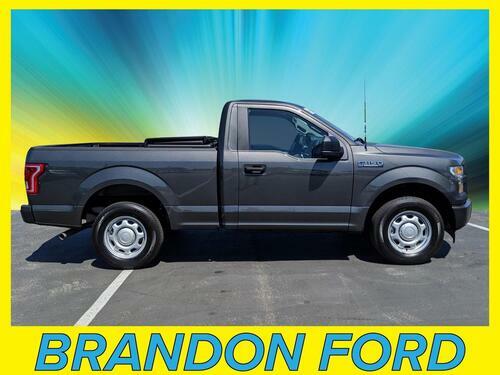 Ford Certified - 7yr/100k Mile Warranty - 2.7L EcoBoost Engine. This vehicle has been equipped with 17'' silver painted aluminum wheels, a keyless entry keypad, and a back up camera. Interior options include premium cloth seating, a voice activated sync system, and steering wheel mounted controls. 2.7L EcoBoost Engine. This vehicle has been equipped with a back up camera, trailer tow package, premium vinyl seating, and 17'' silver steel wheels. Come in today and see how you can save thousands compared to original MSRP with this great deal! Sport Appearance Package - Navigation. This vehicle has been equipped with a back up camera, reverse parking assist system, 20'' six-spoke painted aluminum wheels, a remote start system, keyless entry keypad, and boxlink tie downs. Interior options include premium cloth seating, a voice activated sync system, touch screen radio, Sirius satellite radio capability, and a leather wrapped steering wheel with mounted controls. 2.7L EcoBoost Engine - Navigation - Chrome Appearance Package. 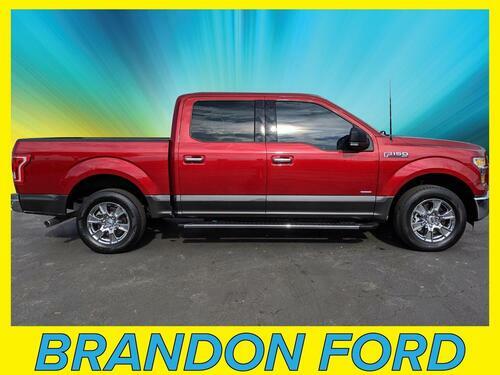 This vehicle has been equipped with a back up camera, reverse parking assist system, chrome running boards, 18'' chrome-like wheels, a keyless entry keypad, and a remote start system. Interior options include premium cloth seating, a voice activated sync system, touch screen radio, Sirius satellite radio capability, and steering wheel mounted controls.